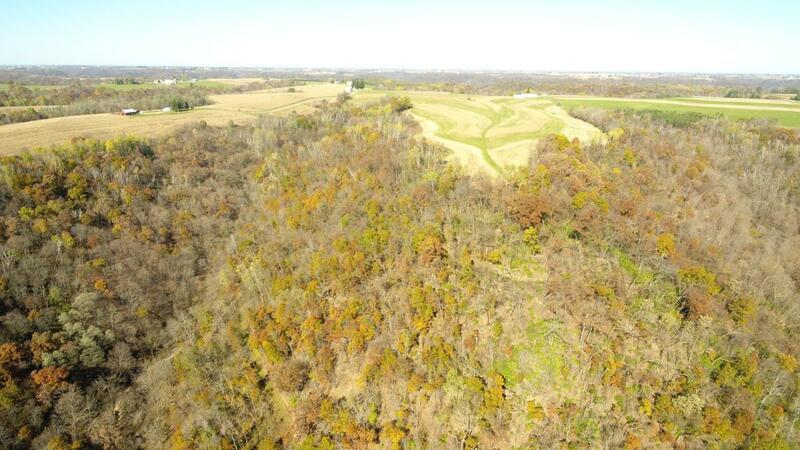 A nice combination of cropland & woods. 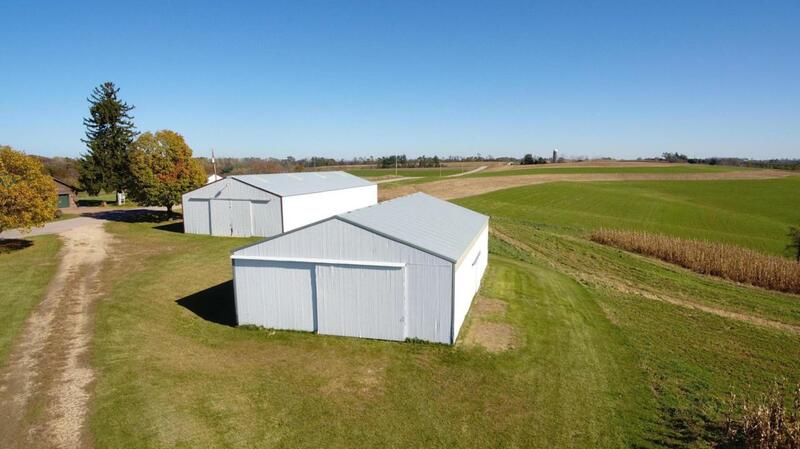 Ideally located about 10 miles west of Viroqua & 25 miles from La Crosse, this property is ready for continued recreational fun and/or a future home. Established & well-groomed trail system throughout for hiking, ATVing, snowshoeing, snowmobiling and hunting. 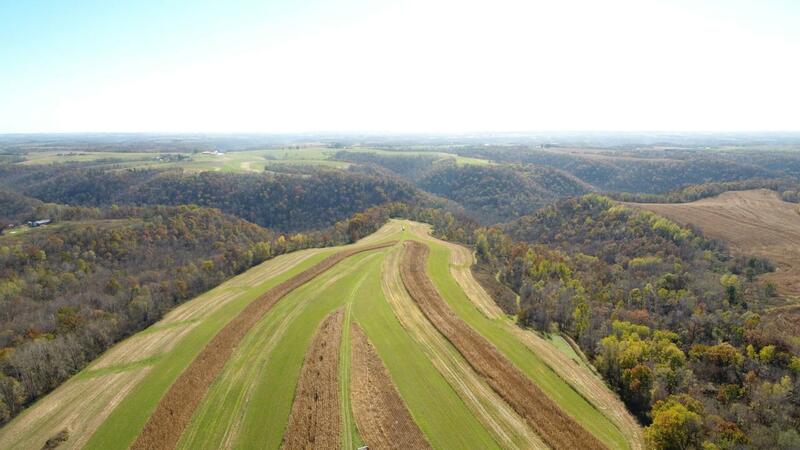 Ridgetop access provides building sites & opportunities for long distance views. The woods lead down into the valley & eventually connect to the county's snowmobile trail. There is a 22' x 14' log cabin, a 96' x 40' pole shed w/ a partial cement floor, & a 64' x 40' pole shed. 45 tillable acres are rented on an annual basis & are certified organic. The woods are in the MFL (Managed Forest Law) program & helps keep taxes low. Part of the land is subject to a farmland preservation agreement. Listing provided courtesy of United Country - Oakwood Realty.